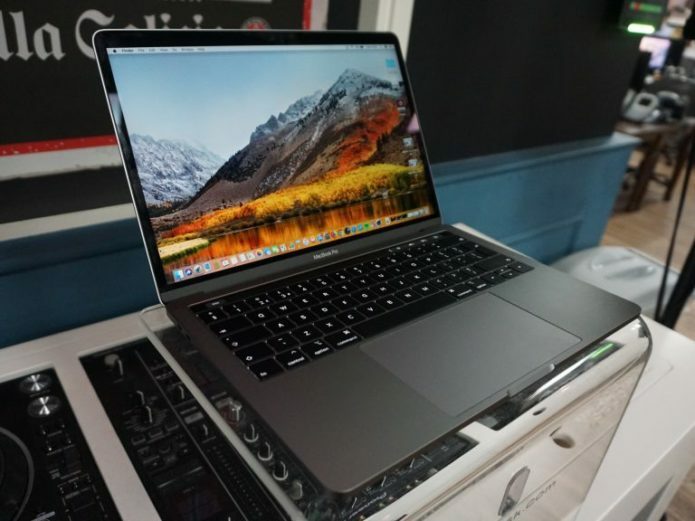 Apple’s MacBook range of laptops come with high price tags, fetching metal unibodies and high-resolution Retina displays. But which is the best MacBook for you: a Pro, an Air and a standard garden-variety MacBook? We explain every MacBook make and model right here. We’ve searched though the entire 2018 ranges to find the best MacBook for you based on your budget and needs. We’ve also highlighted our top recommendation for the best options in each range.